I don’t think that too many people know of an animal called a zonkey— or the animal called a hebra. 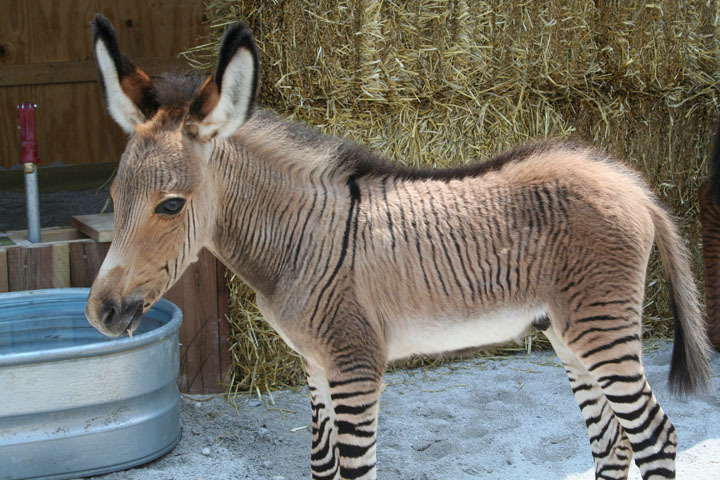 A zonkey is a cross between a donkey and a zebra. 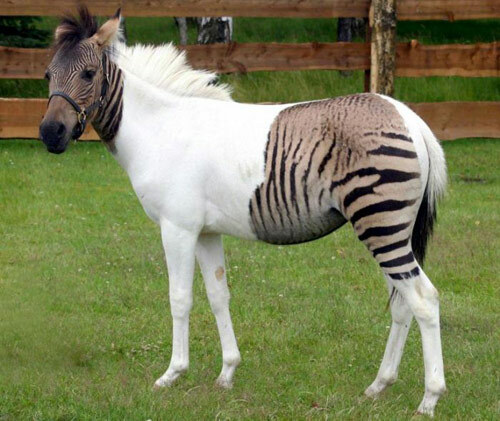 A hebra is what you get when you cross a horse with a zebra. A hebra or zorse as some call it. Just a random pic I thought would make you laugh. A hebra is the result of a male horse and a female zebra. A zorse is the result of a male zebra crossing with a mare. A zonkey is the offspring of a cross of a male zebra and a female donkey. A donkra is the result of a male donkey and a female zebra. I think there are different names because the cross of male donkey and a mare is a mule, but the reverse cross of a stallion with a female donkey produces something different – a hinny! That’s very interesting. I don’t think that I’ve ever heard of a hinny before.